You can download my artist profile in PDF format. 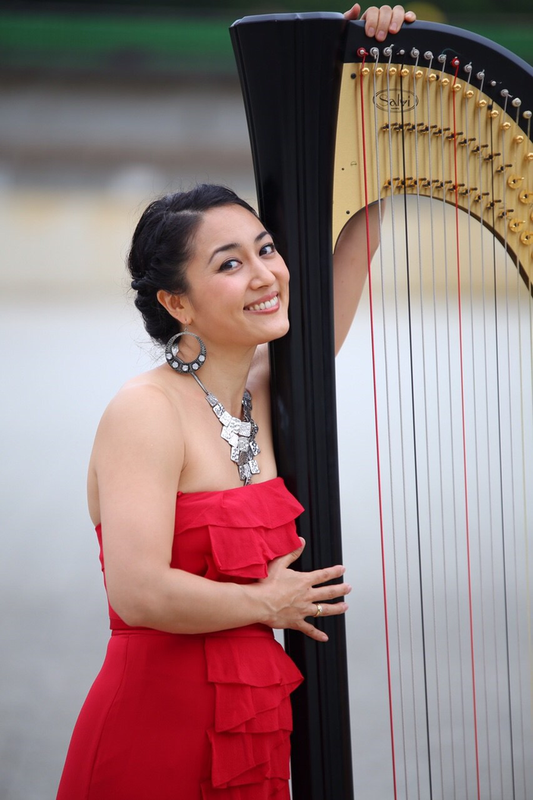 A Tokyo native, Kaoru Arai-Colucci started studying the harp under Kumiko Inoue, a renowned harpist and former Vice President of the World Harp Congress, at the age of 13. She graduated with honors from Musashino Academia Musicae. Her musical repertoire is not limited to classical music, and she is actively giving performances in a wide variety of music, often playing with jazz and pop musicians. In 2011 she recorded the soundtrack to the film "Then and Now", a documentary filmed by videographer Paul Johannessen about the devastating East Japan earthquake and tsunami, which received Grand Prix and Best Documentary awards at the 2012 Super Shorts Film Festival. In 2012 she started a 4-women band Harp & Soul with 2 singers and a cajonist, and released their first album in July 2013. 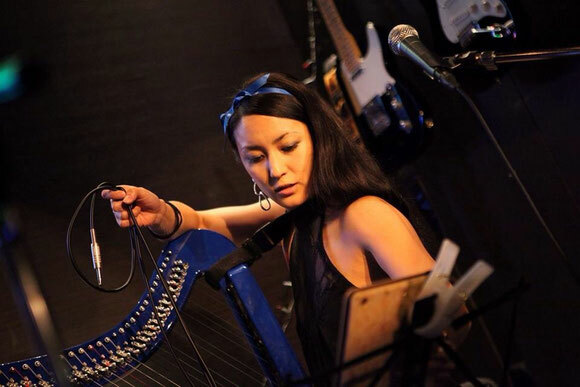 As a soloist, she not only performs classical and jazz on the grand concert harp, but experiments with jazz, improvisation, pop, and world music using her Camac electric folk harp, with which she travels the world. 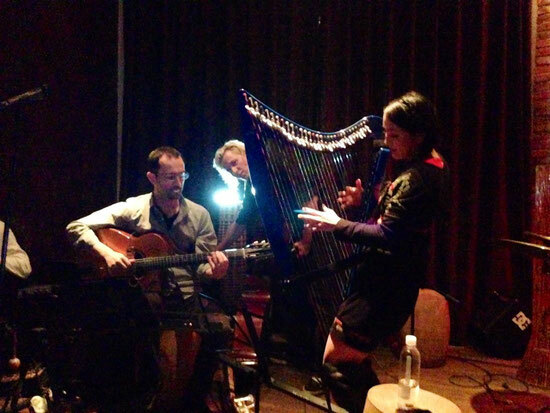 She gave a lecture titled “Gigging with the harp” at the 2014 World Harp Congress in Sydney, for which she received high praise from the harp world. Her most recent addition to her instrument collection is an electro-acoustic Salvi grand harp "Echo", which makes the difficult task of amplifying and recording a grand harp remarkably easier. 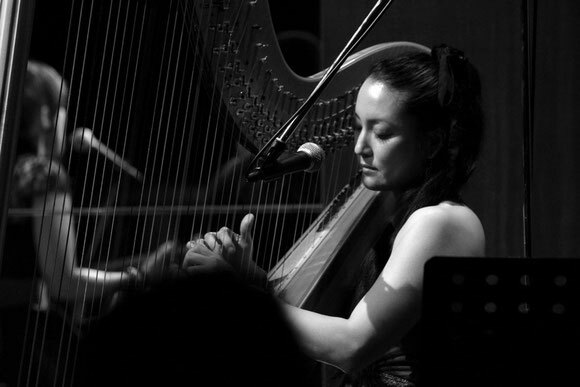 In 2015 she started a harp duo "Les Colocs", with her best friend and renowned harpist Kyoko Okuda. Having spent her formative years in the US, she is fluent in both Japanese and English, and can also converse in French. She enjoys teaching as well, both privately and at a school in Tokyo.